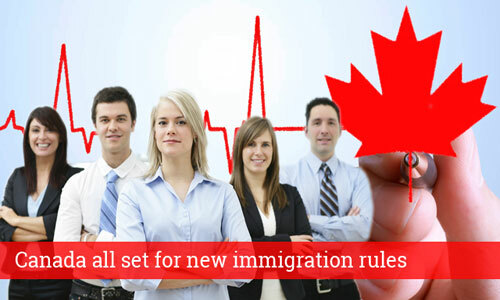 On October 2nd, Citizenship and Immigration Minister of Canada announced invitations under Express Entry system 18th draw for applicants in pursuant to the permanent residency in Canada. 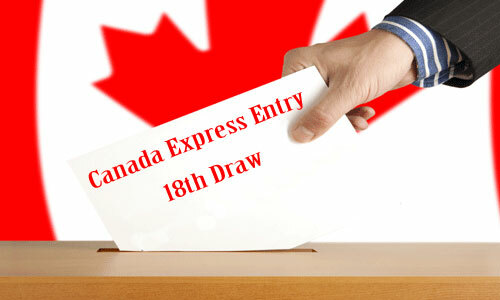 In this Express Entry System 18th Draw, the total number of invitations announced is 1530, with the cutoff points of 450. 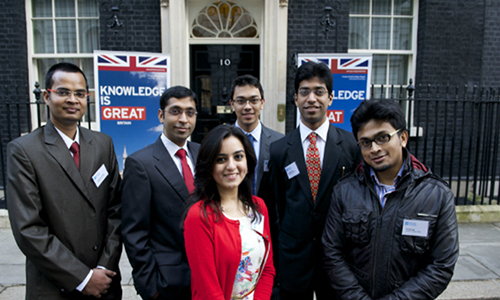 This cutoff score is based on the Comprehensive Ranking System, designed for awarding points to applicants based on their profile and information. Citizenship and Immigration of Canada introduced the Express Entry System in this year month of January for inviting the applications who seek permanent residency in Canada. In the previous 17th Express Entry System draw which was announced on 18th September 2015, a total of 1545 invitations were announced with the cutoff score of 450 points. However, in this Express Entry System 18th draw, the number of invitations has been decreased to 1530, with the assigned cutoff score of 450 points is same as the previous one. 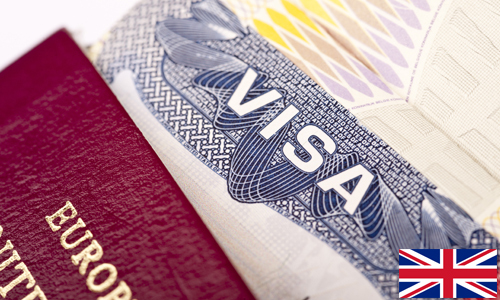 Express Entry takes place about two times in a month for the pool of applicants. And it is conducted by the Citizenship and Immigration of Canada. 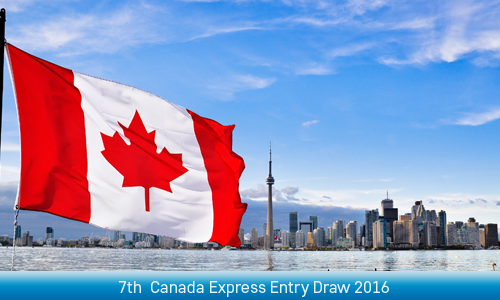 The candidates who are shortlisted in this Express Entry System draw can apply for the permanent residency in Canada.